Отель The Nisha Continental находится в городе Kottayam. 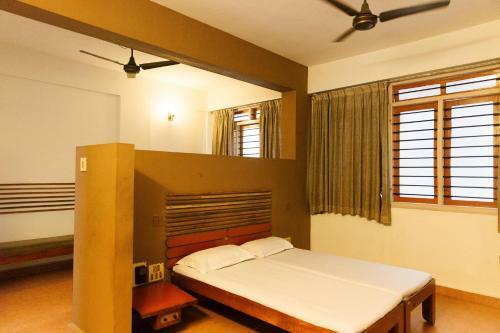 The Nisha Continental offers accommodation in Kottayam. Athreya Ayurvedic Hospital is 6 km away. Free WiFi is featured . Some units are air conditioned and include a seating area with a flat-screen TV. Free private parking is also available on site.